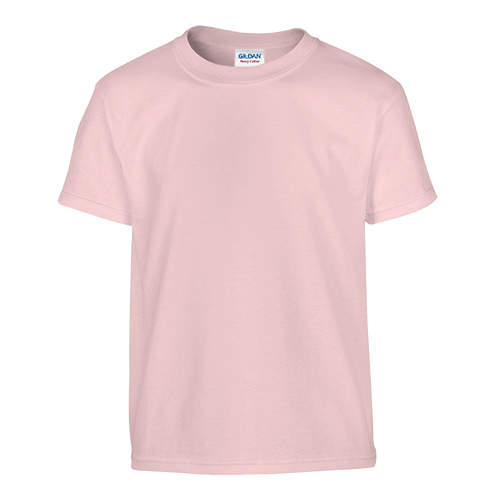 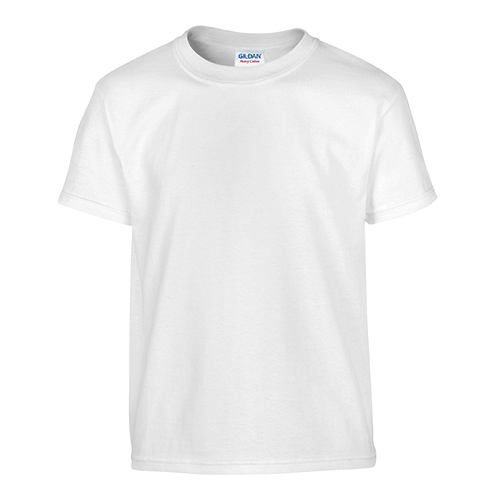 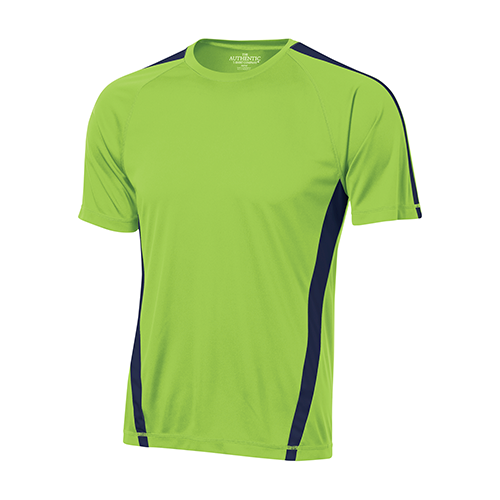 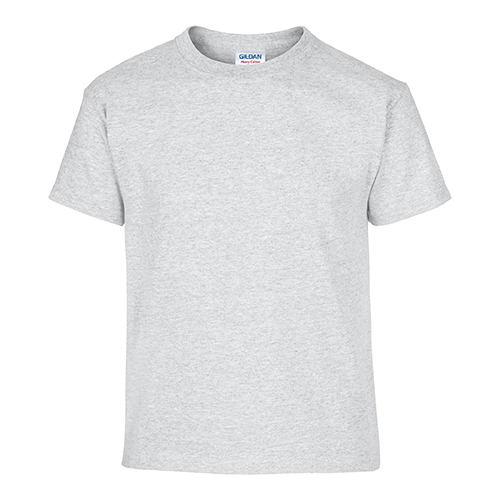 The Gildan 200B Ultra Cotton Youth T-shirt is a step up in comfort compared to the Gildan 500B. 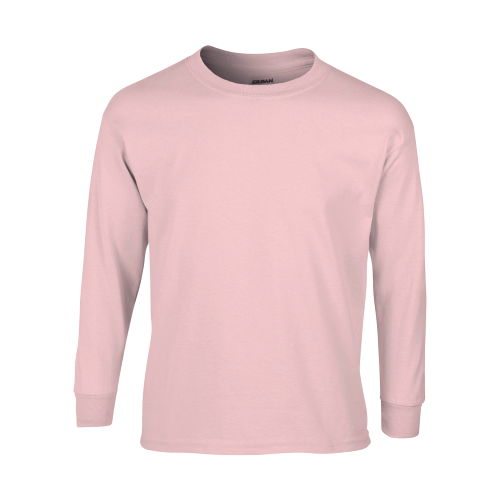 and ideal for your custom design. 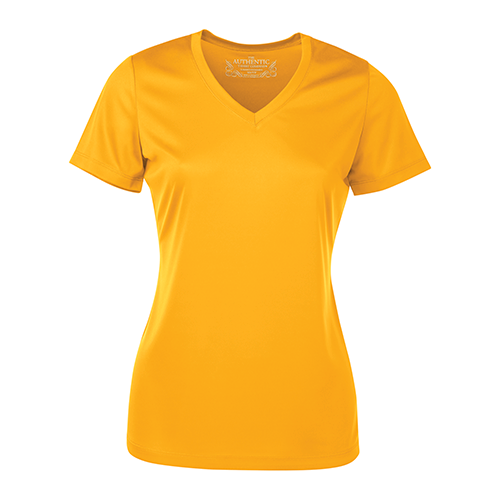 The Gildan 200B Ultra Cotton T-shirt is perfect for your custom printed designs and branded promotional, team and spirit wear.